Real Estate at it’s best! Great customer service, area knowledge, and experience. 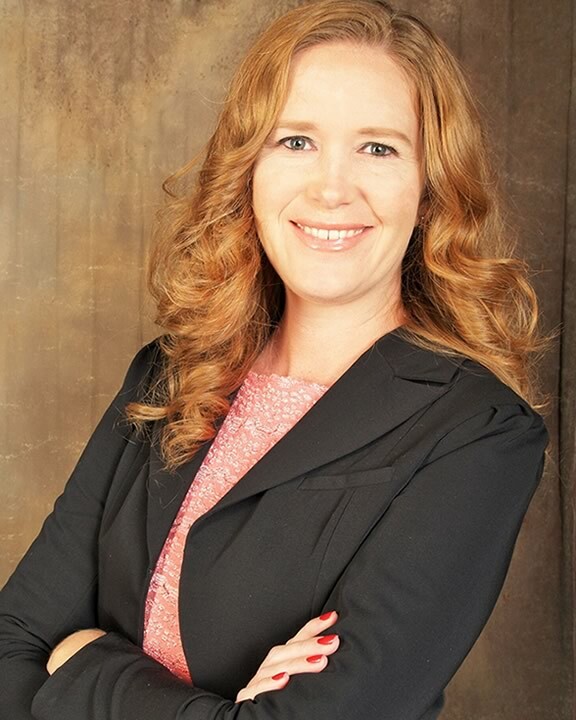 Kristi Rujano has been working as a real estate professional for 14 years. Her designations include a CDPE- Certified Distressed Property Expert, SFR- Short Sale and Foreclosure Resource Expert, and CNE- Certified Negotiation Expert. She was recently featured in the Orlando Homebuyer Magazine as one of the top 2% of professionals in the Greater Orlando area. She is a multi-year winner of the 5 Star Professional award for outstanding customer satisfaction for both buyers and sellers. She received the Executive level of achievement for her work with Re/Max 3 years in a row. As a preferred agent for Bank of America and Fannie Mae, she knows the foreclosure market and can advise on how it will affect any purchase. One of her specialties is international clients. She has worked with buyers and sellers including investors from Europe, Canada, Central and South America, South Africa, Holland, Israel, India, China, Japan, and the Philippines. As a native Floridian, she can highlight the culture and lifestyle that makes Florida a great place to live. She is active in her community through the neighborhood watch program, events coordination, and charity events. She believes strongly in hard work while always putting people first. Her goal as a Realtor is to continue growing a company focused on families that will be here to serve Central Florida for decades to come. She handled everything for us and made the whole process simple and painless. This was my first time listing a home for sale. Kristi walked me through the whole process...step by step. Kristi was incredibly knowledgeable about areas and helped us find the best home for our needs. Kristi Rujano is a real pro, an absolute superstar! It really put our mind at ease working with Kristi. Kristi’s attention to detail helped put us at ease and lead to the smoothest transition we have ever had.